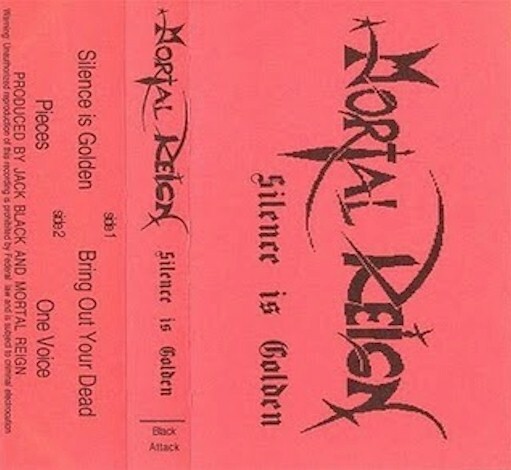 Late 80’s American Thrash from Olathe, Kansas. Released several demos. 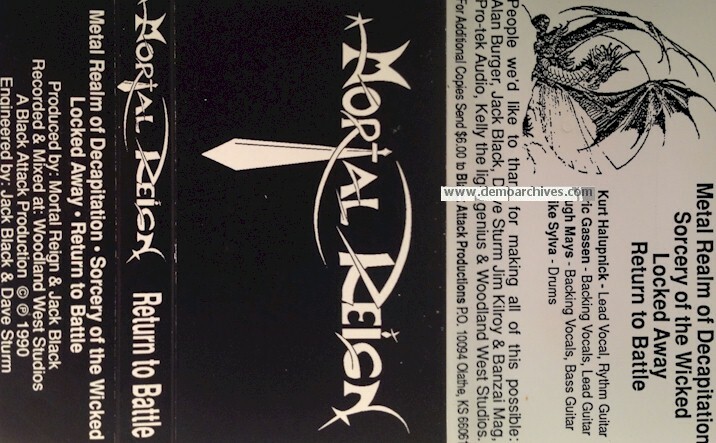 In 1993 a full length titled, Return to Battle was released. 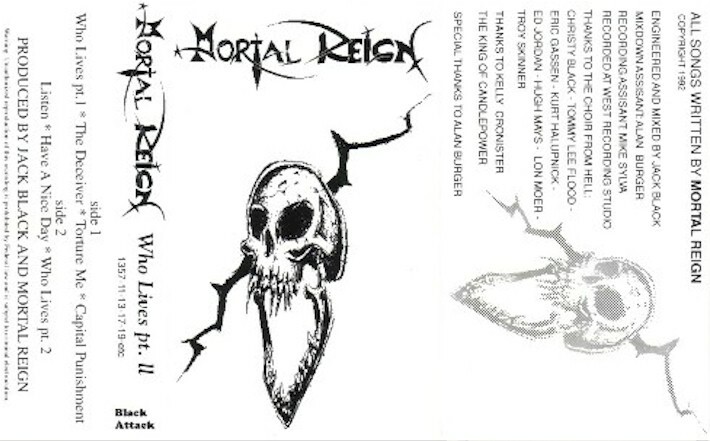 1995 saw the release of their second CD titled, No Demons. 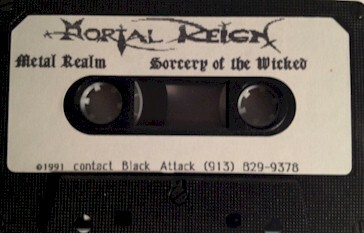 Pro printed covers. Pro printed stickers on the shell.